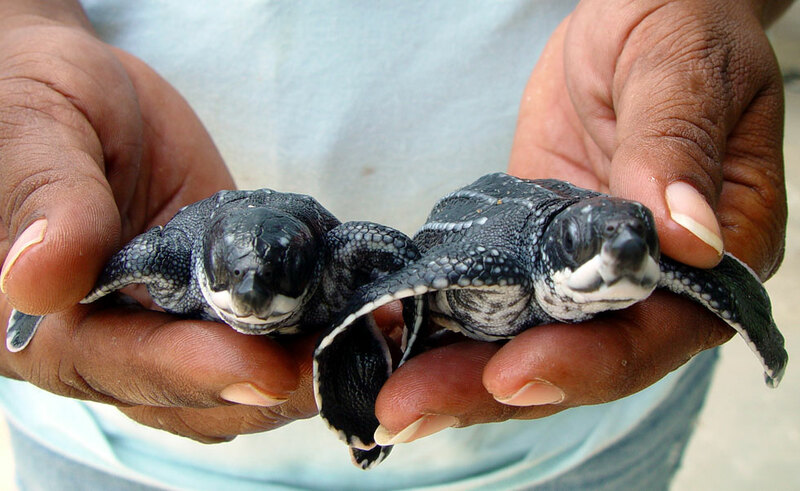 It was about 15 minutes into a Natural Trail Excursion last fall when Tatiana Morfin, Fairmont Mayakoba, Riviera Maya's ecology and corporate social responsibility manager, had what she considers the most amazing experience of her life. A young spider monkey not only decided to join the dozen people walking on the jungle path, but he stood erect on his hind legs and actually walked along with them for several minutes. Knowing he posed no danger, Tatiana encouraged everyone to relax and keep talking as though nothing was, uhh, different. As they exclaimed to each other about the new member of their group, the monkey seemed to be paying attention, looking from person to person as they spoke. Then, as suddenly as he'd appeared, the monkey was gone, leaping into a tree and disappearing into the branches. “To see this natural beauty so close, to see animals free in their wild homes, being themselves, awakens a feeling inside you'll never forget,” says Tatiana. 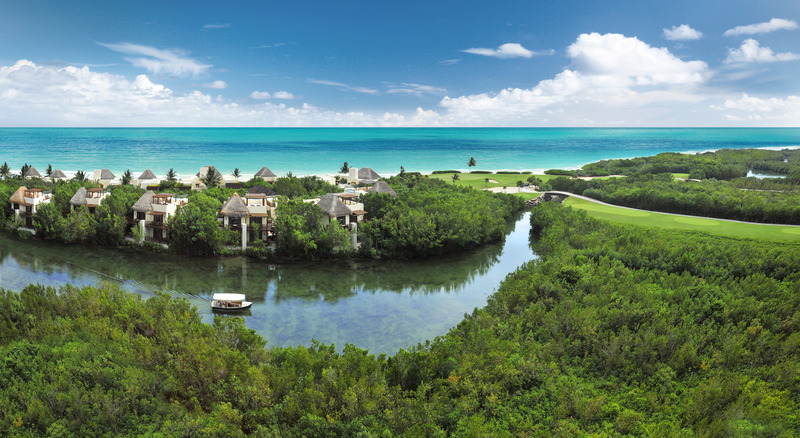 Among the Mayakoba Community's many awards and certifications are its Rainforest Alliance certification and Ulysses Award for Sustainable and Responsible Tourism Development from the United Nations World Tourism Organization. Numerous behind-the-scenes activities garner these recognitions, such as water- and energy-saving programs, extensive recycling and environmental education for employees, guests and the community. “I suggest we leave this out…although there are many “green” awards out there, the ones the resort has are not easy to obtain! Guests of all ages are eager explore the extensive network of canals and lagoons interlaced throughout the property, making the boat tour the most popular activity. 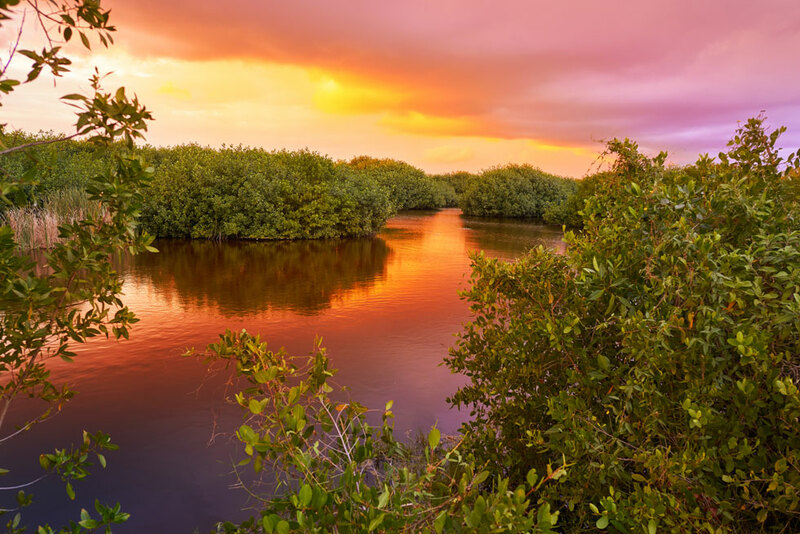 It's also why the resort's nickname is the “Venice of the Caribbean.” “Our Nature Adventure is a very comfortable boat tour in a lancha, a small, covered canal boat. 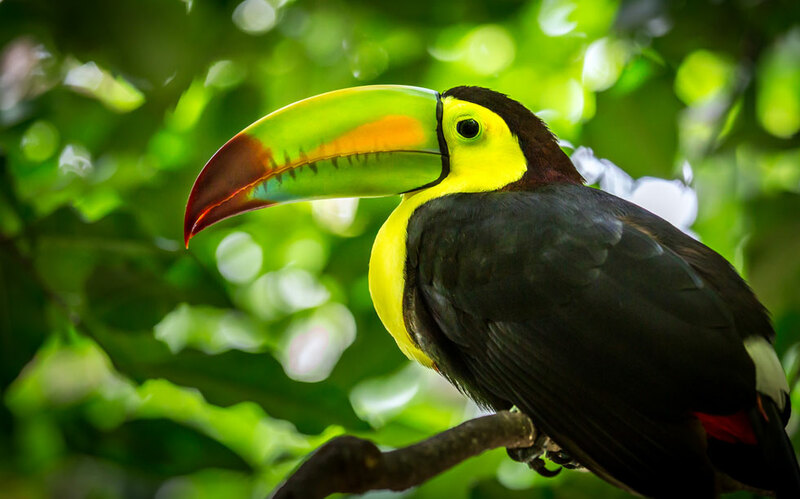 You'll see many varieties of tropical birds, animals and plants, pointed out by an expert guide who captains the tour. Kids love it; they feel like pirates going off into exotic, unknown territory,” Tatiana says. 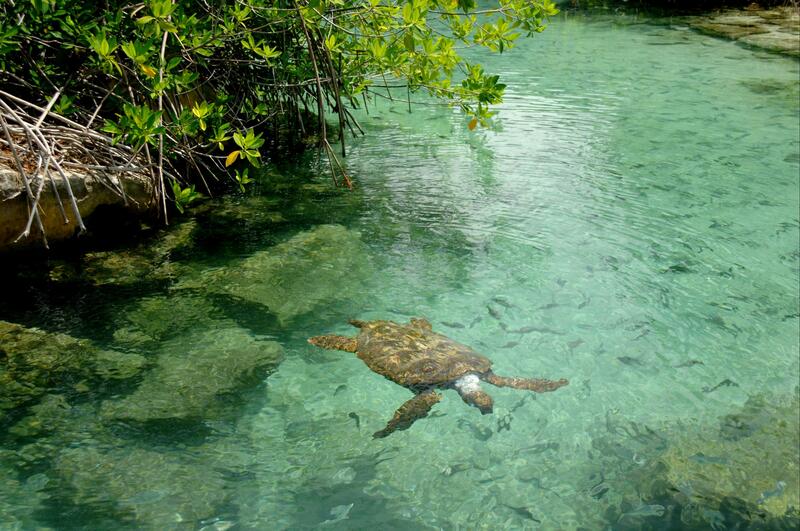 Guests might also consider a trip to the magical Sian Ka'an Biosphere Reserve, a UNESCO World Heritage Site about 90 minutes south of the resort. 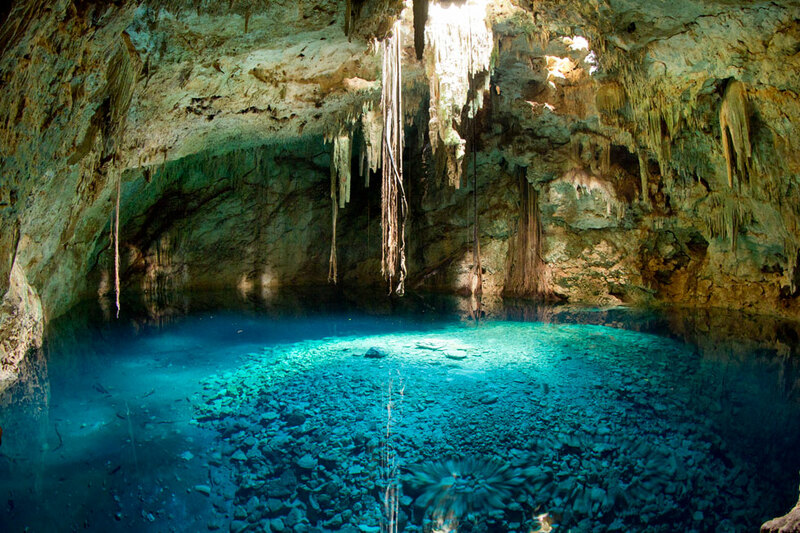 Its 1 million acres is home to hundreds of species of wildlife, including toucans, manatees, jaguars and spider monkeys, as well as an ancient Mayan temple, several cenotes and ancestral communities inhabited by Mayans. Personalized guided tours are available through the Maritur DMC, which has an office off the main lobby of the resort. Janet Blaser is a freelance writer from California based in Nayarit, Mexico. For 30 years, she has been writing about great food, amazing places, fascinating people and unique events. Her work has appeared in numerous travel and expat publications.